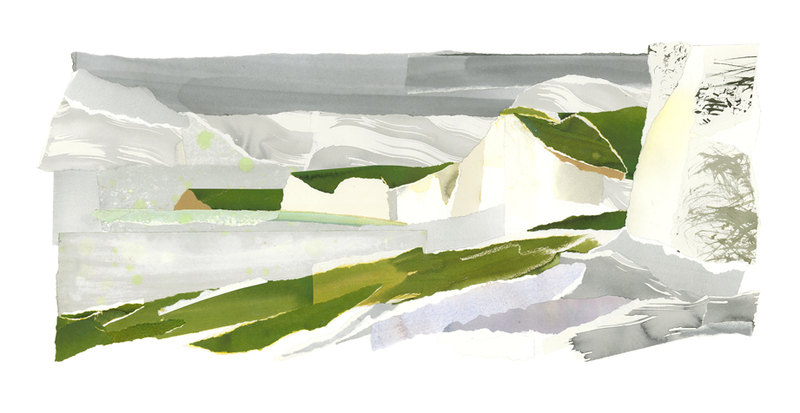 I have a new print of ‘The Seven Sisters from Birling Gap Beach’ showing in the SoCo Miscellany at The Hastings Art Forum, together with ‘Towards Rye Harbour’ also a Giclee collage print. The show runs from November 13th to 25th 2018. The preview is on Friday November 16th, 6.30 to 8.30. Come along, I’ll be there! © STEPHANIE FAWBERT 2018 · Website by SEEWHYDESIGN, 2018.